This item is exclusive to Chiclobe~ Can be arbitrarily adsorbed on glass, refrigerator doors, etc. 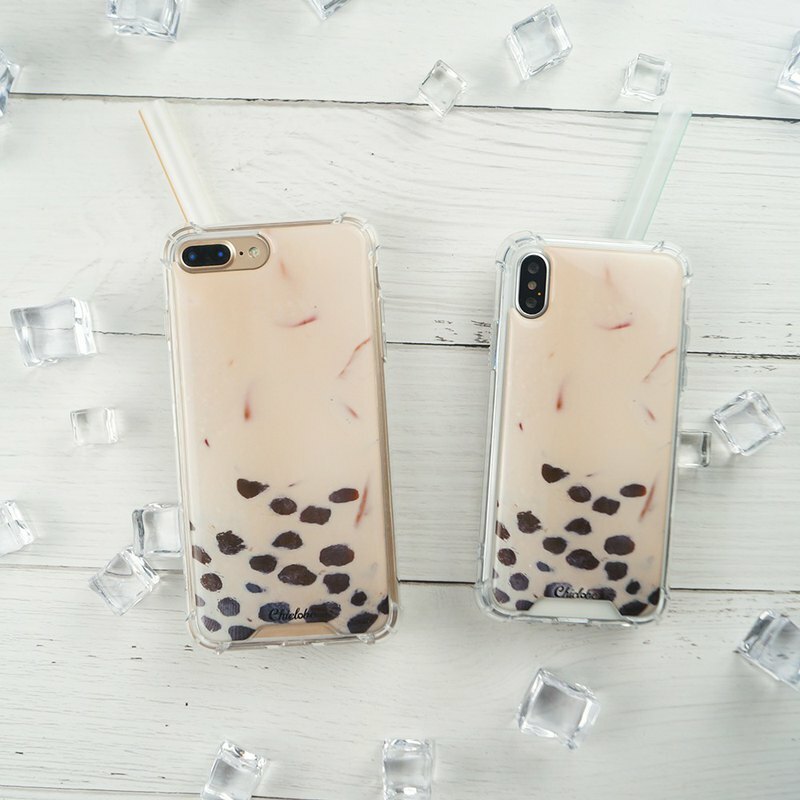 It is normal for bubbles on the back of the phone case to be normal. The perfectionist should think twice.